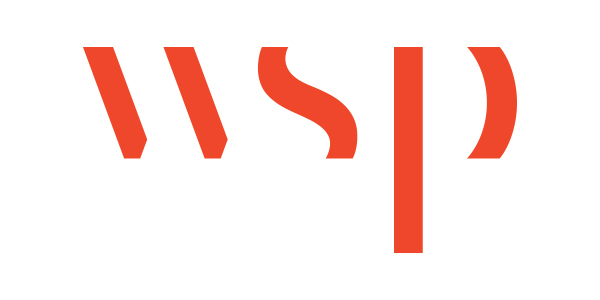 WSP | Parsons Brinckerhoff is now WSP. The global engineering and professional services consulting firm, an ARTBA member, this week officially unveiled its rebranded name and logo. The firm had operated under the previous name since WSP acquired Parsons Brinckerhoff in October 2014. The firm has 36,000 employees in 40 countries around the world, including nearly 7,000 in 100 U.S. offices, where it will operate as WSP USA.